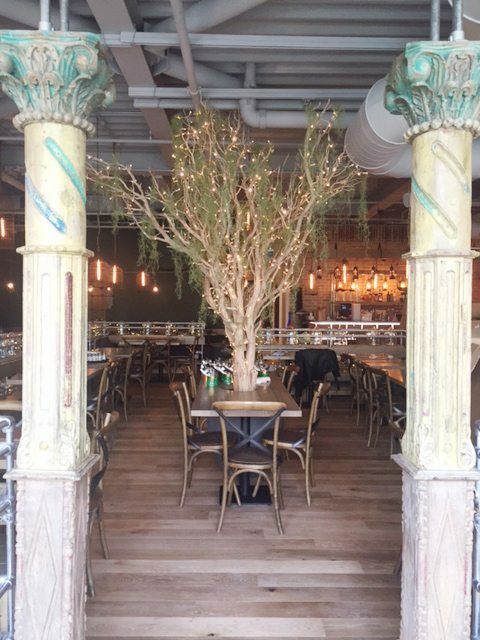 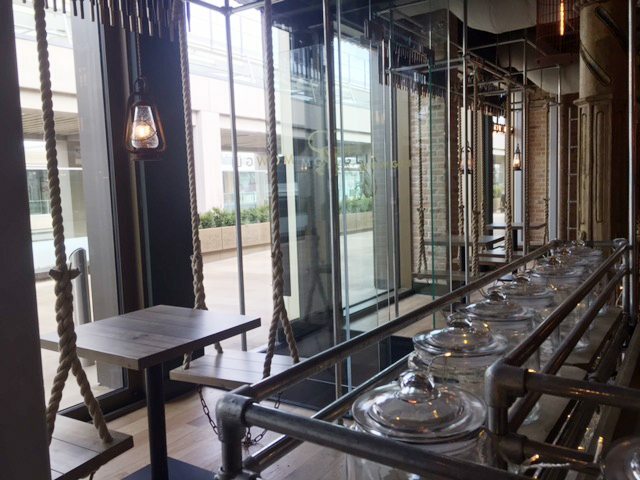 Following a successfully completed project at their Birmingham site, C&C Catering Equipment Ltd is delighted to share one of its most recent schemes at Mowgli Oxford. 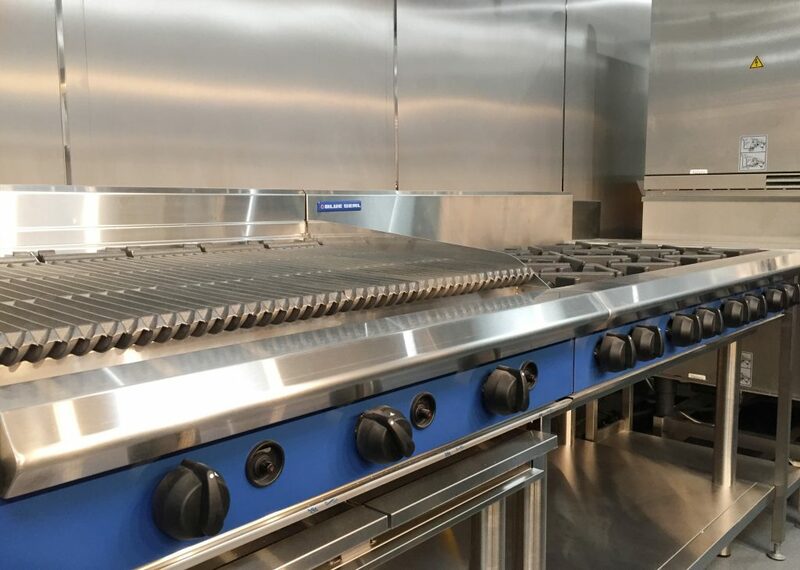 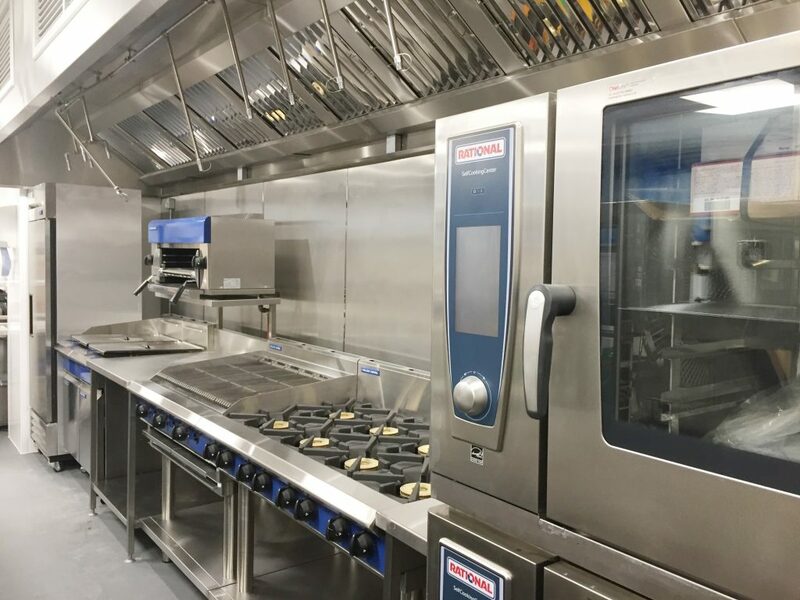 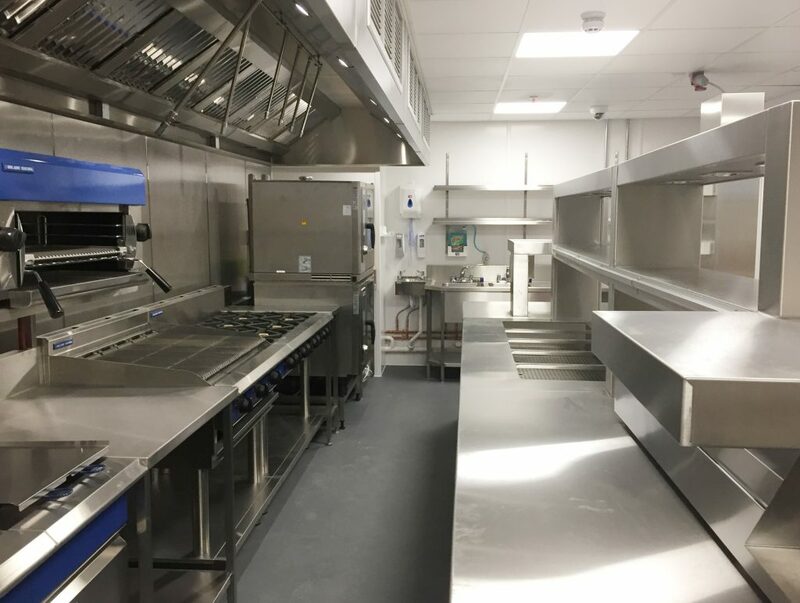 The popular restaurant, serving food typically found in the homes and on the streets of India, required catering facilities at one of its latest sites, with C&C working across the kitchen, bar area, and dry store. 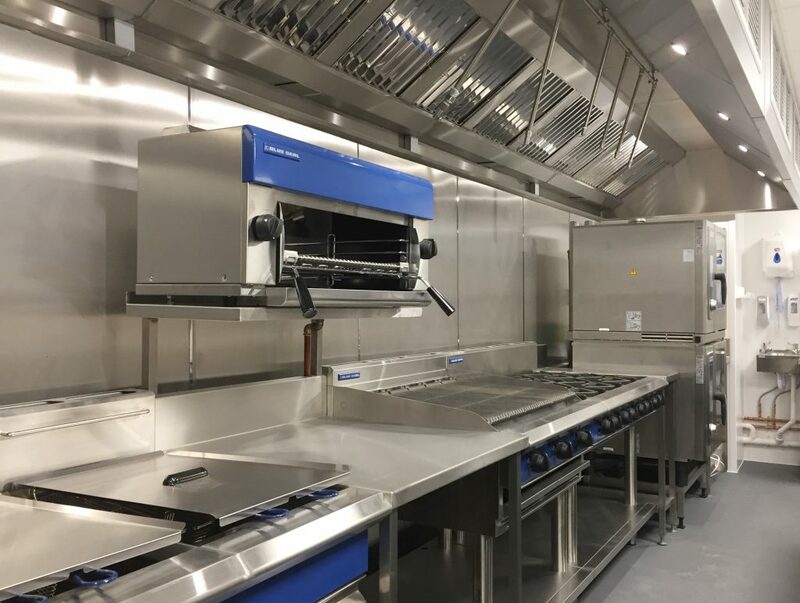 Brands on the projects included Williams Coldroom/Fridges, Rational, Blue Seal, Hobart and Bridge.